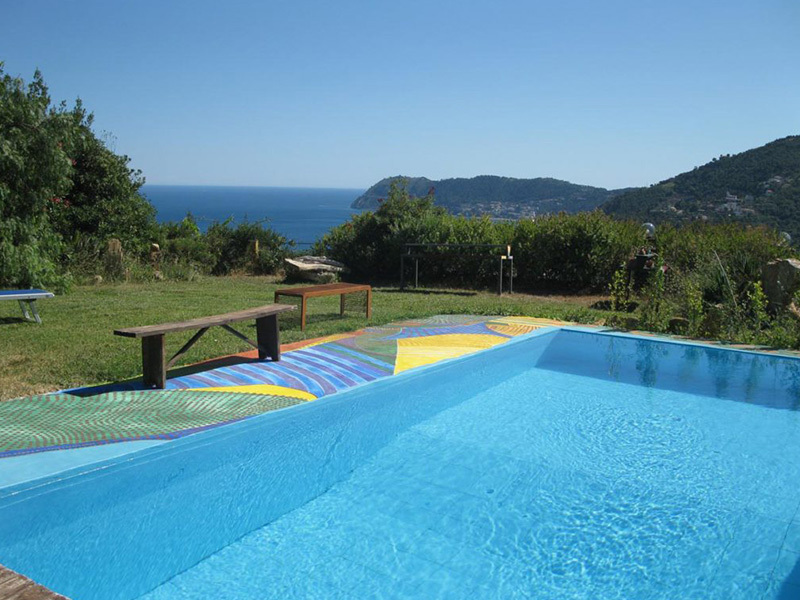 Where: TecRiviera Art Weeks are hosted in a beautifully restored 18th Century villa overlooking Alassio in Liguria. 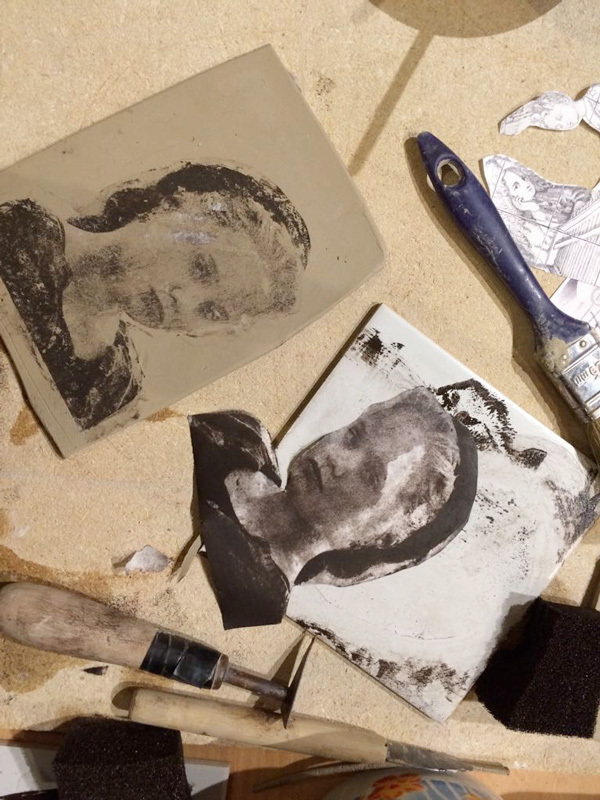 Workshop focus: Combining the arts of self-portrait with photo transfer on clay. 7 nights accommodation with breakfast in a single room. 6 full days workshop: two courses in one with two instructors present all time. 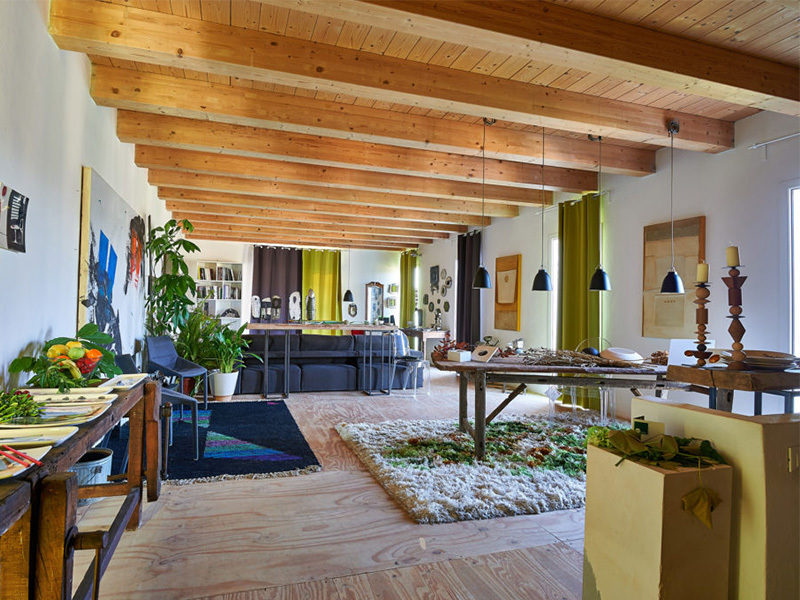 The workshop will be taught by Self-Portrait Photographer Silvia Reichenbach and Ceramic Tile maker Minna Komulainen. You will be introduced to the art of self-portrait with the help of different technics. You will be guided to make a self-portrait in photography. You will be taught the basics of making tiles by hand and you will learn how to transfer your photos and drawings onto sheets of paper clay. You will discover which clays can be used for photo transferring purposes and how to make the pastes needed. You will also learn about clay drying methods and firing temperatures. The art of self-portrait and working with clay go hand in hand in this workshop. In the future, you will be able to continue your transferring discoveries on your own. The self-portrait is the means through which the person analyses himself and his inwardness through his own image. Every self-portrait is an exploration, expressed through one’s body, one’s face, one’s shadow. Self-portrait becomes self-examination, introspection and spirituality. The role of a self-portrait is not that of a realistic portrayal, but an attempt at grasping the beautiful light of the soul. 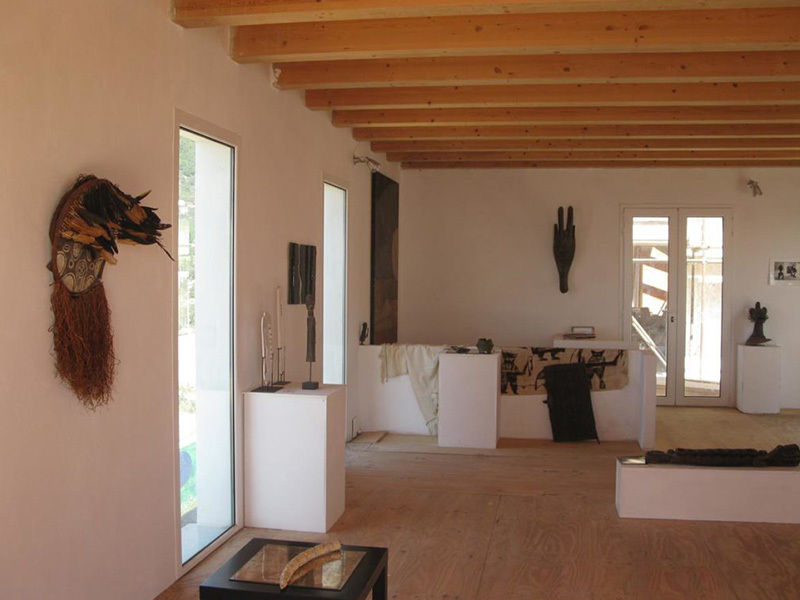 The workshop offers a journey of self-discovery through art in a peaceful environment. Silvia Reichenbach was born and lives in Turin. 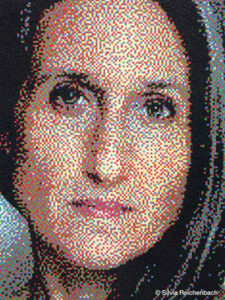 She graduated from the Art Teachers Training College in Israel, specialising in painting and photography. She has taught art and photography, worked in the field of renovation, collaborated with museums and publishing houses. She also develops educational projects and leads ateliers on identity and the understanding of ourselves. She has participated and done workshops on self-portrait and autobiography and in recent years she has actively participated in courses on autobiographical writing and story collection. She travels and collects perceptions from the world through photography. For 30 years, she has made self-portrait the focus of her artistic research. She has also dedicated herself to the creation of works including various artistic expressions like dance, video, music and poetry in collaboration with other artists. Among her multimedia works are the following: De-venir, Festival Internazionale, Ferrara (2010), Entrée interdite, Festival International de Films de Femmes, Créteil (2008); Soeur-elles, La Piattaforma, teatrocoreograficotorinese&co, Torino (2006). 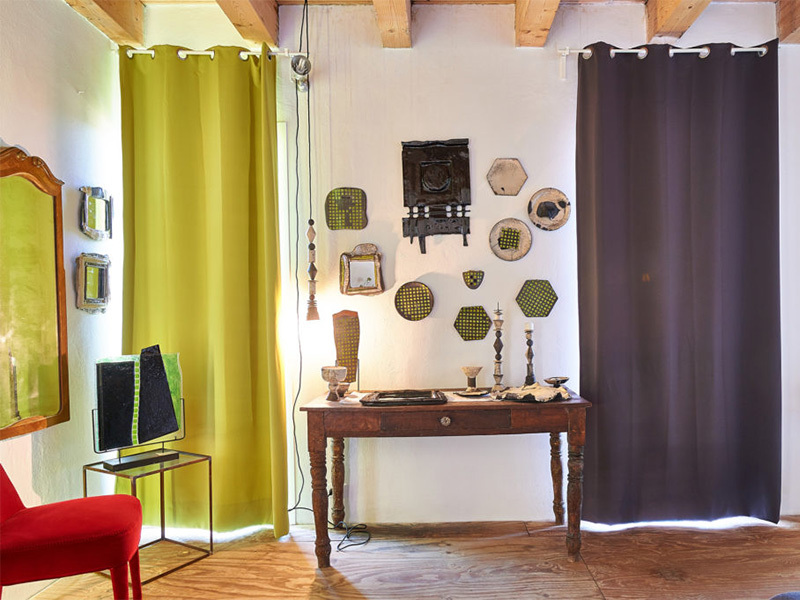 In May 2013, in Turin, she created and founded Bhuman Shah Art & Meditation Centre, an exhibition space and place where one can listen to words and silence, in the middle of an ever-active metropolitan environment. She has participated in international exchange projects with other artists, the last ones in Paris (2015) and Lisbon (2014). She has also been invited to numerous solo and group exhibitions in prestigious museums and galleries around the world. 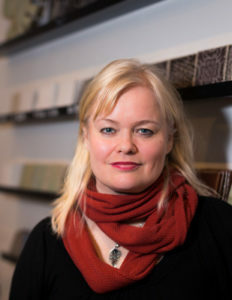 Minna Komulainen was born in Pihtipudas, Finland. She has a Master in Philosophy (1996) from the University of Turku and she also graduated from an arts and crafts school in Tammela (Tammelan Käsi- ja taideteollisuuskoulu 2003). 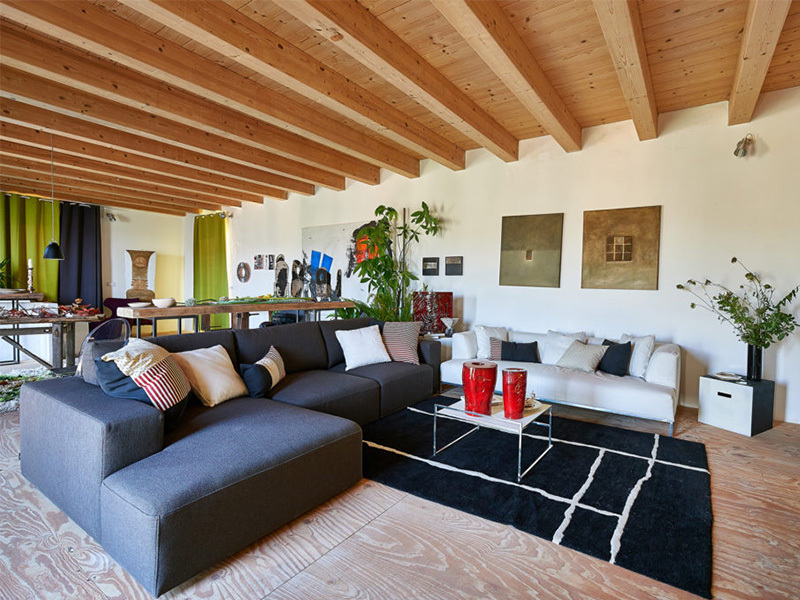 Minna is fluent in Finnish, French, English, Swedish, Italian and Spanish. She has participated in small group exhibitions (ceramics and photography) and private exhibitions in Turku, Helsinki and Naantali since 2000. In addition, her photos were exposed at Biennale de l’Art Africain Contemporain in Saint-Louis, Senegal in 2016. From 2003 to 2009 she taught ceramics in various local schools for children and adults. In 2012 she spent two months in Zanzibar, teaching at the Women’s Pottery Shop in Jambiani. 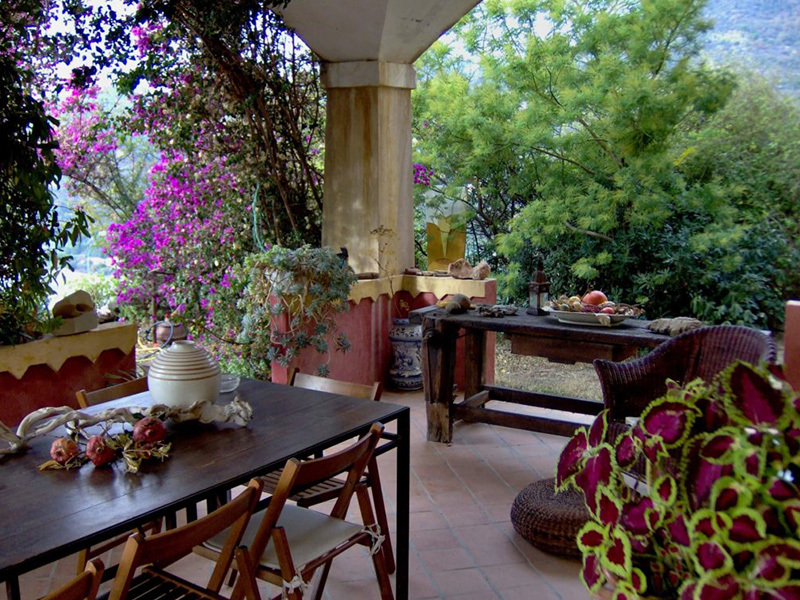 Currently, she has been running a ceramic studio and shop of her own, in Terraviiva since 2007. 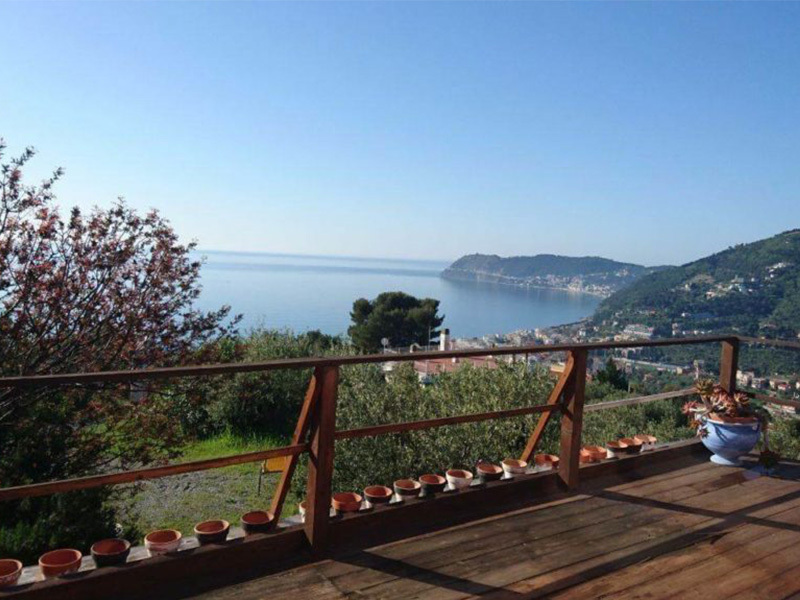 The Tec Riviera Art Week Venue is based in a beautiful 18th Century Villa overlooking the coastal town of Allasio in Liguria along the Italian Riviera. 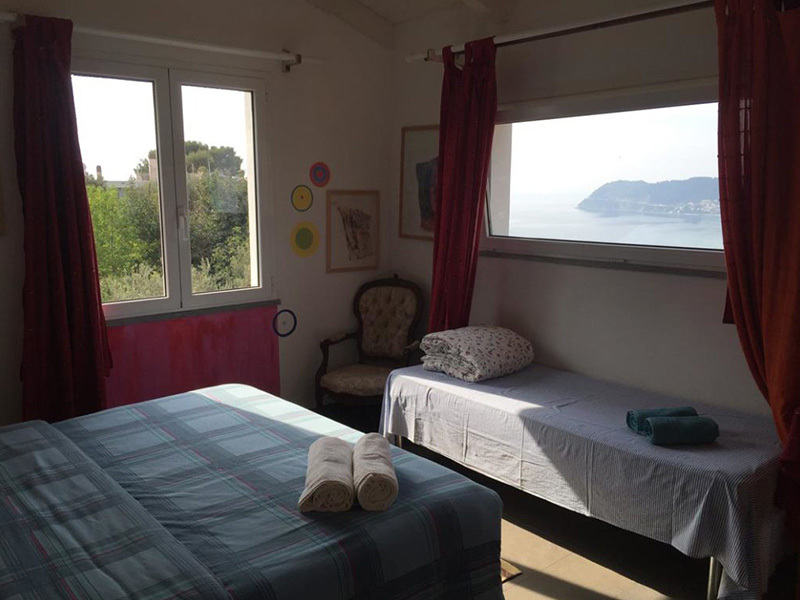 The villa is perfectly located to offer good access to both Nice and Genova airports. 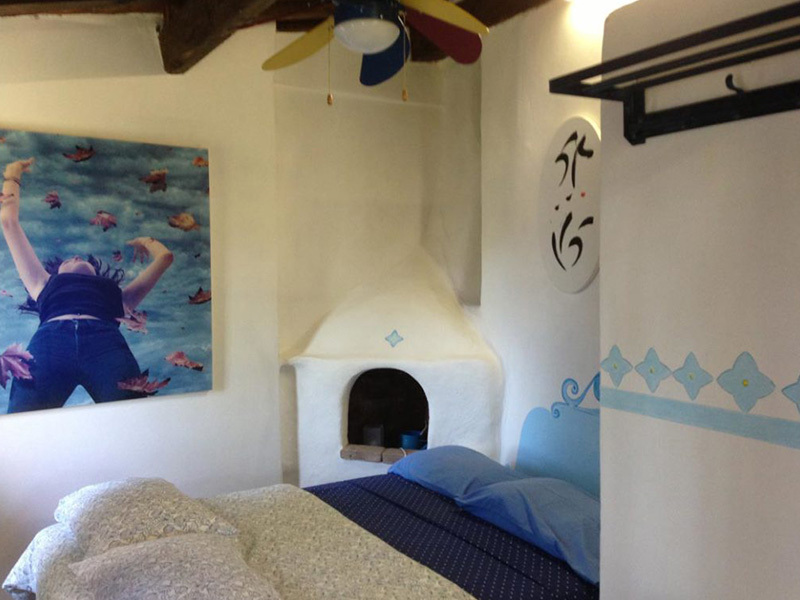 We are able to host groups in beautifully decorated comfortable private bedrooms. 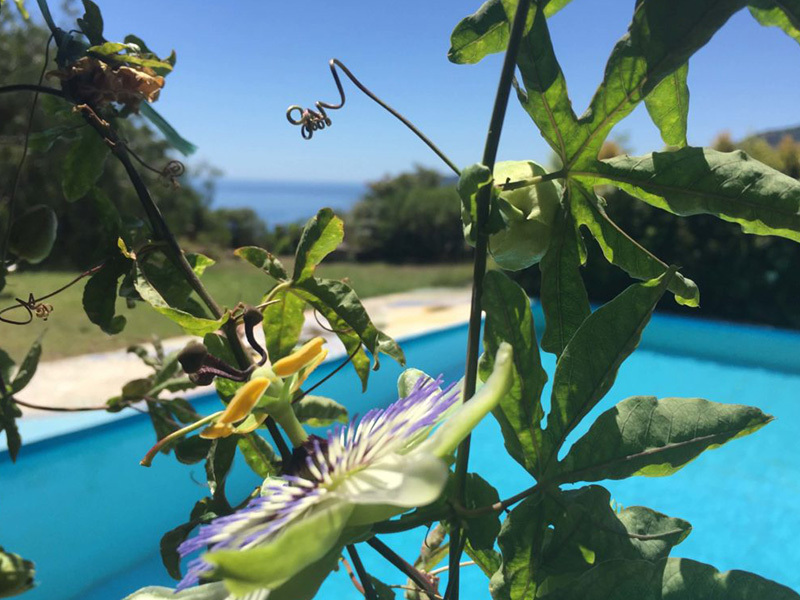 During breaks, there is a nice, good-size pool to relax sampling genuine local food and wine or learning about our Mediterranean herbs in the nearby garden. 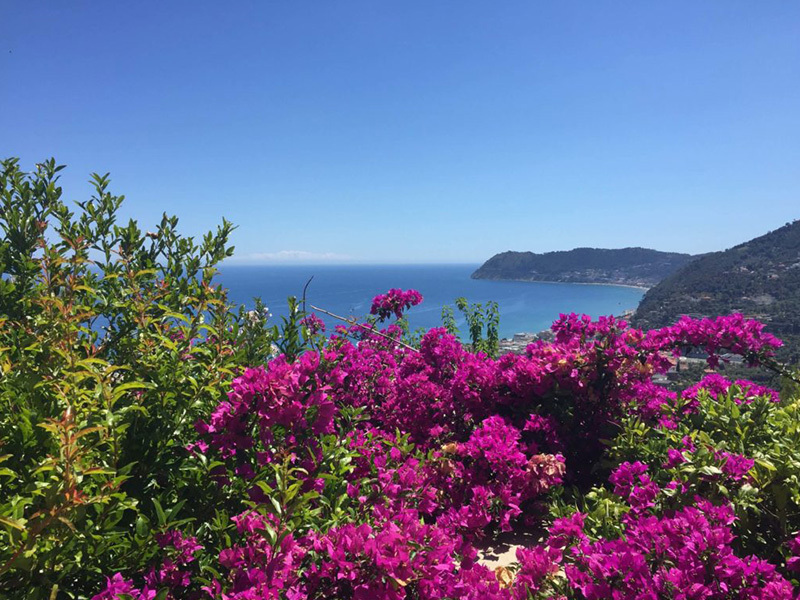 For more information about the great location have a look at the Riviera Art Week page. 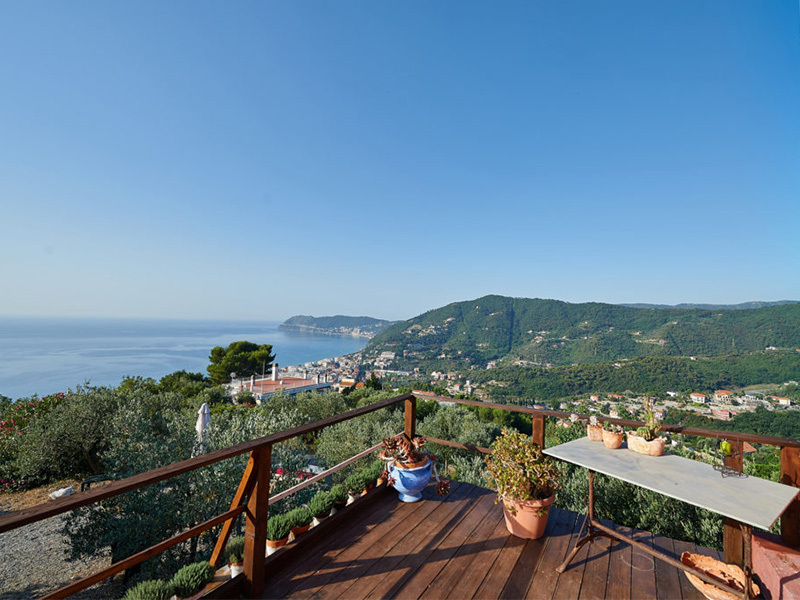 You can find more information about our breath-taking Riviera Art Weeks venue in Liguria here.